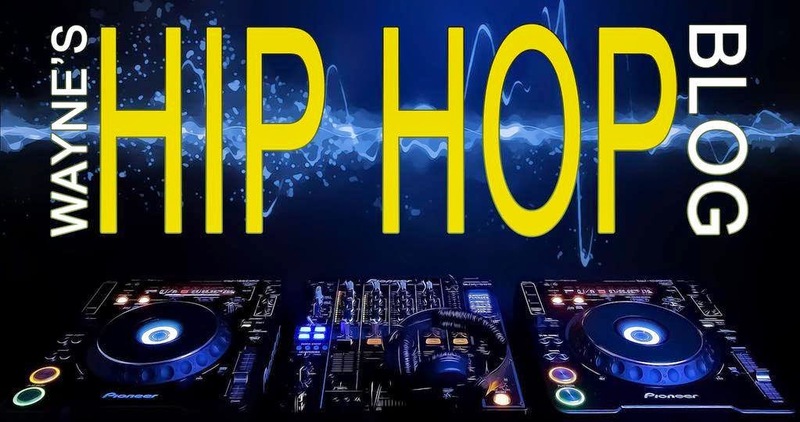 Wayne's Hip Hop Blog : Happy 20th Anniversary!! 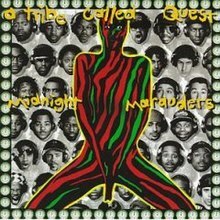 A Tribe Called Quest's 3rd album was released 20 years ago today and it still sounds as fresh today as it did when it was released. "Electric Relaxation", "Oh My God" and "Award Tour", just to name a few, are timeless classics. Mad props and respect to Q-Tip, Phife and Ali Shaheed Muhammad for this classic.